Site claimed reviewer ‘knew the author’ - but how did it know? You may think twice before leaving your next product review on Amazon. The retail giant is facing serious allegations that it's spying on reviewers' social media profiles. Let me explain. Imy Santiago, a blogger from New York, had a book review she wrote censored by Amazon several times after being told it violated the site's policy. 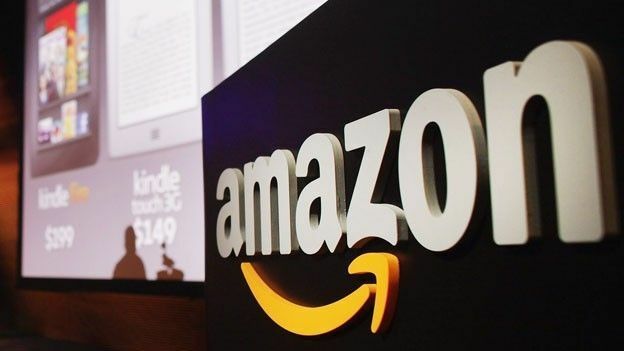 After probing the online retailer about its decision, she discovered that her comments were blocked because Amazon thought she knew the author of the book. Except Santiago doesn't actually know the author at all - she just follows them on social media. Which begs the question - how the hell did Amazon know? The obvious explanation would be that Amazon is checking our social media profiles for links between authors and reviewers. "The Big Brother mentality Amazon is employing is appalling, and crosses an ethical line of unfathomable proportions," she wrote on her blog. "What quantifiable and verifiable ways is Amazon using to determine if I know the author of a book, or not? The fact that they refuse to elaborate as to how I 'know the author personally' is highly concerning." As of yet, Amazon hasn't revealed any such practices, but the news certainly doesn't bode well for the online retailer. We'd imagine people will feel less inclined to leave a review for their shiny new tech or latest box-set, knowing that Amazon is digging through their Facebook and Twitter accounts. What are your thoughts? Let us know the comments or drops us a line at the T3 Facebook page.